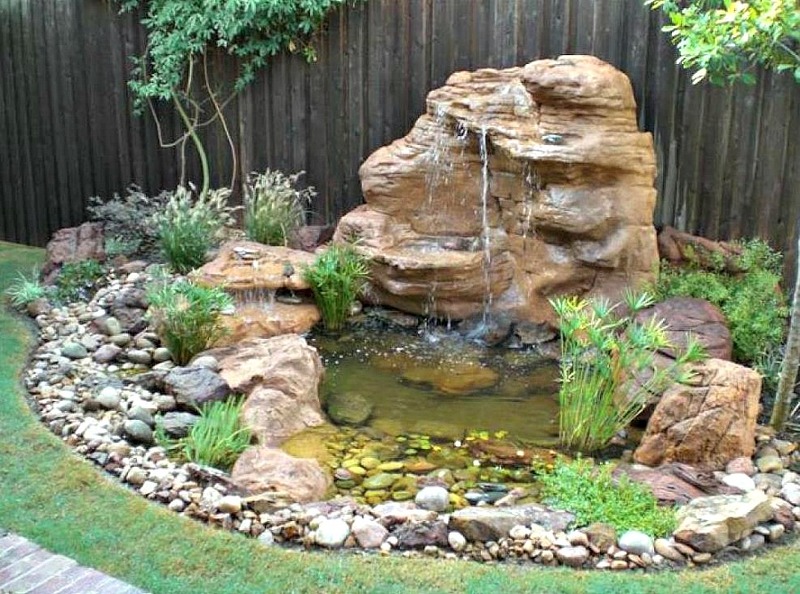 One excellent advantage of artificial rocks is the different types of backyard ponds & garden waterfalls that we have available for the homeowner in creating and designing their own water garden landscape. Yet other advantages over real rocks is we can offer larger waterfalls that would have been both difficult to construct and even present safety issues. Here at Everything Waterfalls, with all the different styles and sizes it could be a little overwhelming in matching up our different backyard ponds and waterfalls not alone what size pump, how much tubing and what else would I need to make this water feature work. With backyard and garden landscapes so different, we have many outstanding choices for complete pond and waterfalls kits. 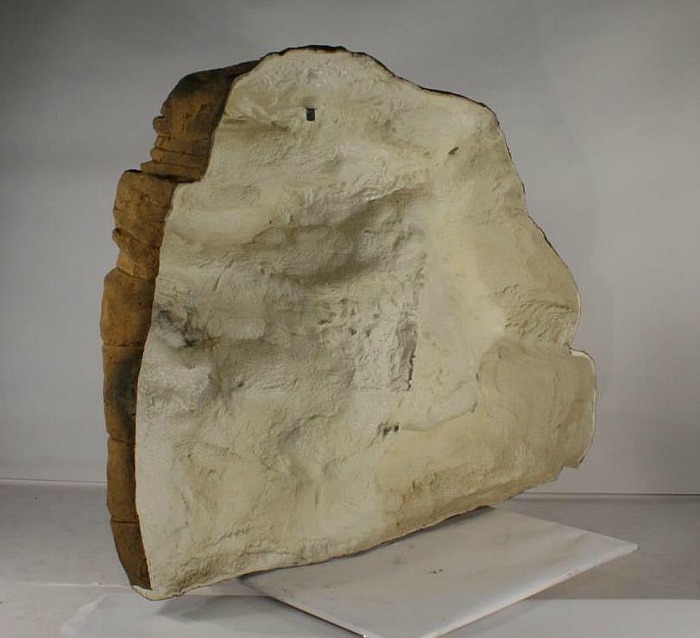 Our large rock pond LP-003 is 26.5" deep while holding up to 240 gallons of water making this an excellent Koi pond. 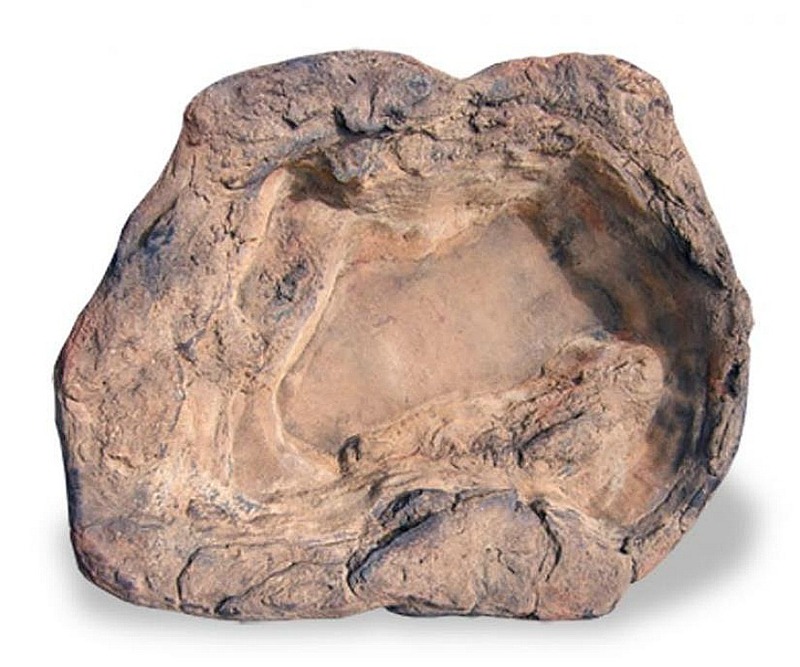 This prefab rock pond does require dirt removal "digging" for pond placement. Our beautiful backyard garden waterfalls LW-003 the Amazon is the largest of our vertical waterfalls and stands about 83" which includes a 4" edge. This unique waterfalls design is unfinished on the back and will need to be supported. What makes our decorative ponds & waterfalls for the garden & backyard so incredibly realistic? 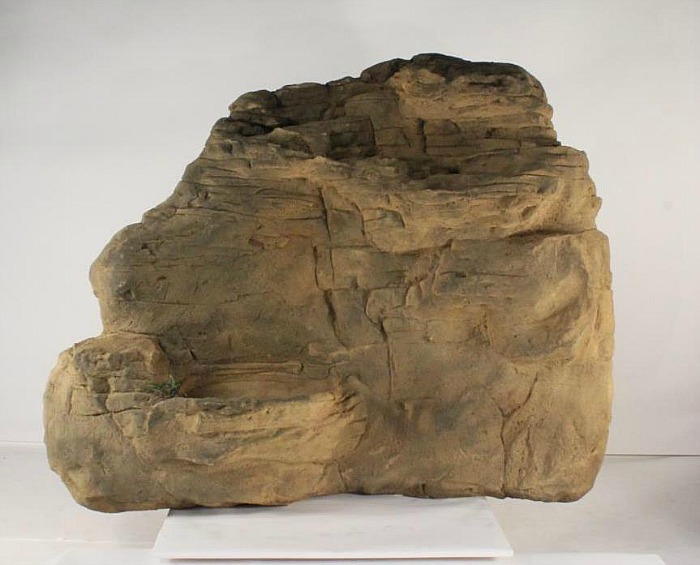 Our backyard landscape waterfalls are castings from real rock formations showing off nature's incredible beauty and exceptional rock detail from many many years of climate weathering and erosion sculpting. These pond waterfalls are fabricated from a combination of polymers with superb properties and characteristics for the ultimate outdoor water garden. Finally our spectacular waterfalls can make your waterfall dreams turn into reality for your very own special water garden oasis. Also an excellent backyard attraction for entertaining & family gatherings while excellent for meditation & yoga for soothing and peaceful sounds of a beautiful waterfalls.